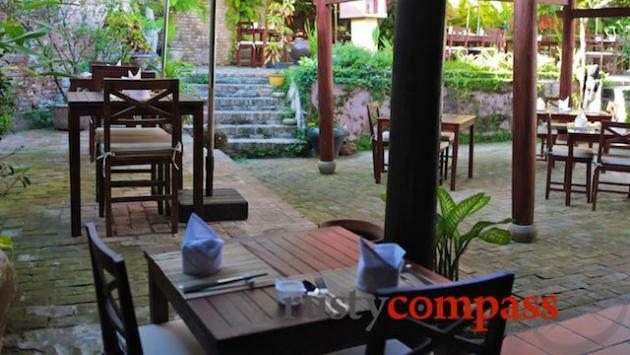 Bazar is one of the nicest of Hoi An’s old town cafe restaurants. Have a chat with co-owner Federico, an Italian archaeologist and expert on the nearby temples at My Son. 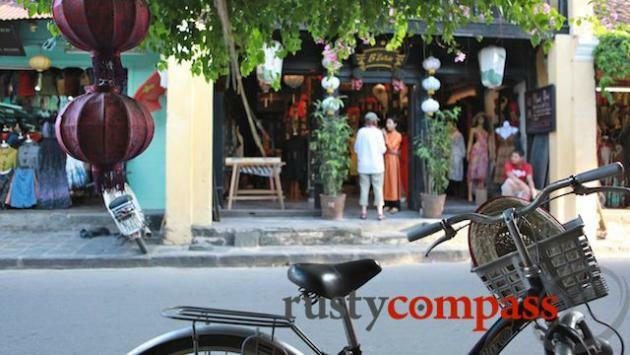 Hoi An’s old streets are packed with cafes that look almost identical and that sport almost identical menus. So picking the difference between places requires some effort. We stumbled across Bazar back when it first opened in 2010 and have been coming back ever since. 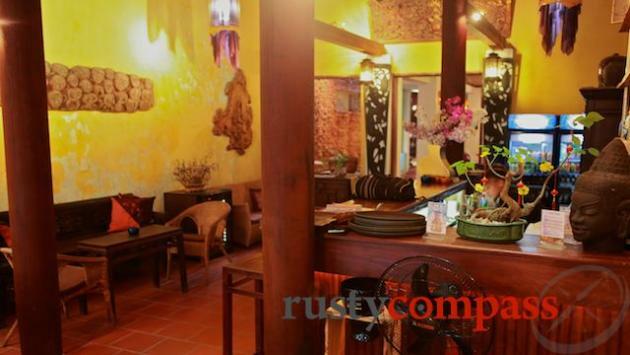 The food’s good, the space is nicely done and the staff are friendly. The front tables are especially nice for watching Hoi An life pass by. 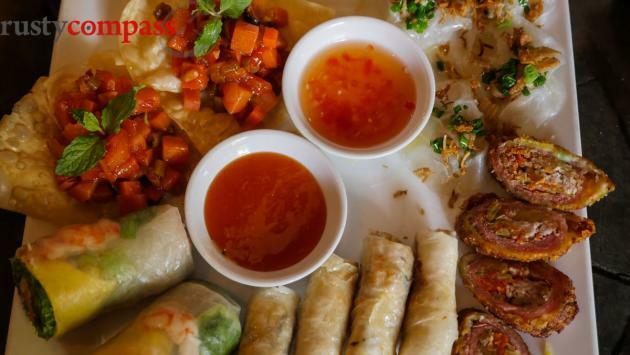 In addition to the standard Hoi An cafe Vietnamese offerings, Bazar also has a small menu of European dishes. 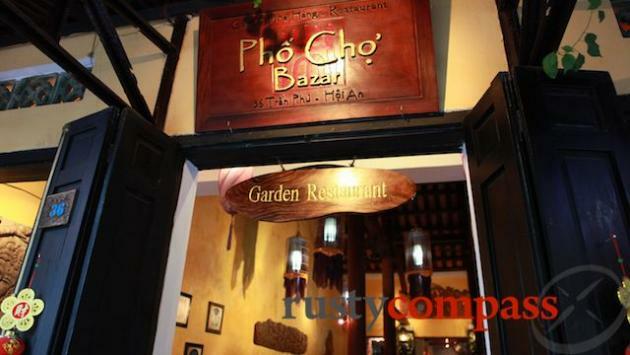 Bazar is owned by French Vietnamese, Thanh, and her Italian husband Federico. Federico is an archaeologist who has been studying the Cham ruins at My Son since the early 1990s. If you're into archaeology and history, you won’t find a better source of info than Rico. And he’s generous with his time too. Rusty Compass listings are always independent. We list the stuff we think’s worth knowing about. We’ve paid our way on many visits to Bazar. 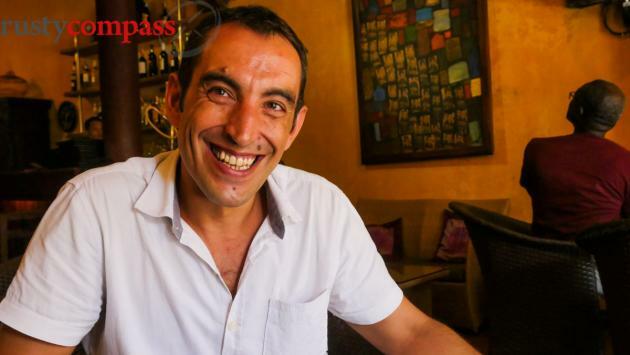 Federico kindly provided some food and drinks as we chatted about Champa on my most recent visit.